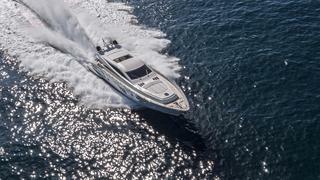 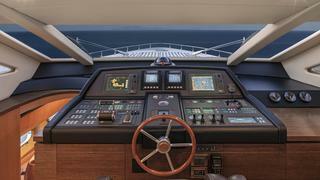 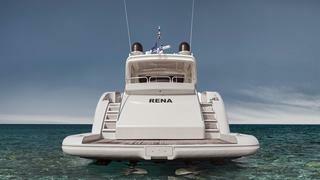 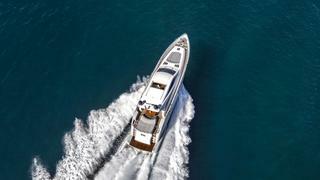 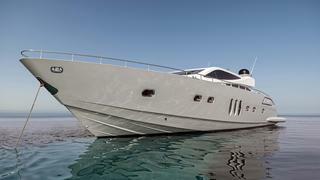 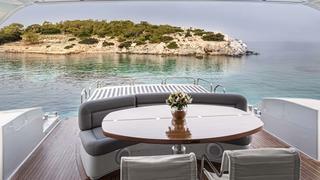 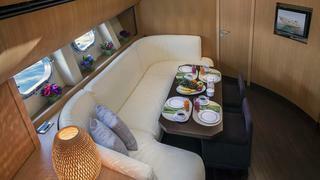 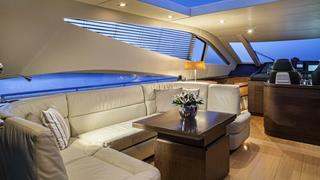 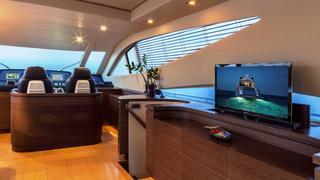 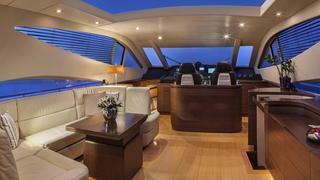 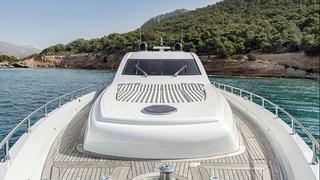 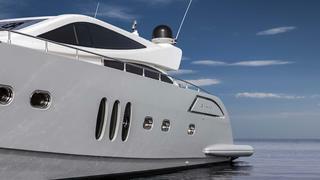 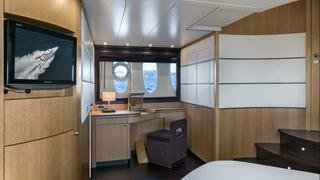 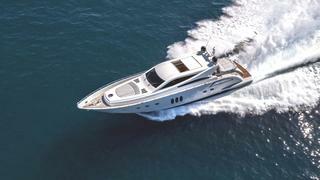 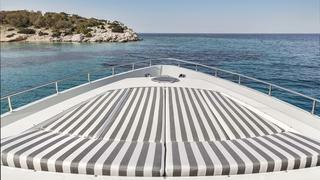 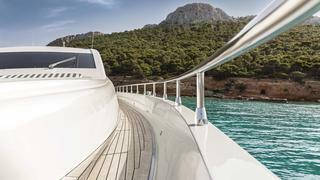 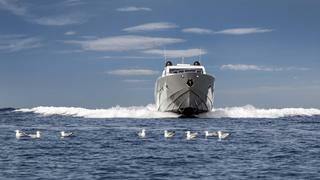 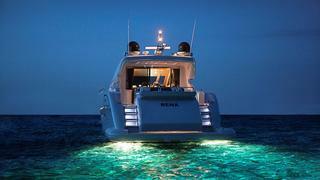 The Alfamarine built Rena is currently available for charter. 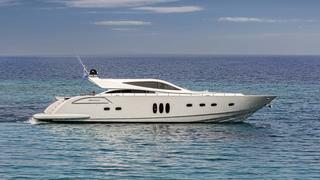 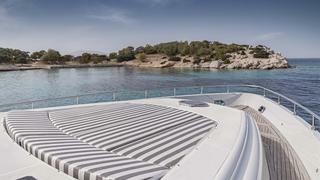 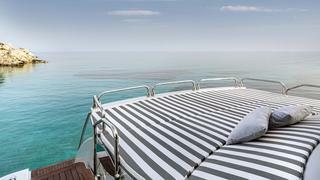 Built in 2007 to exacting standards, the 21.95m motor yacht has exceptionally spacious sun deck areas both on fore and back. 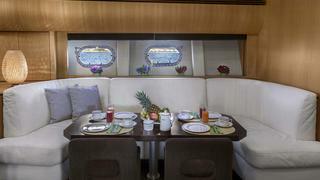 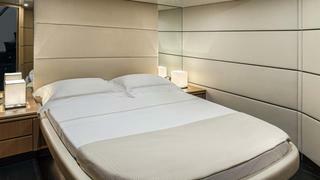 Inside a modern and minimal interior welcomes guests aboard to enjoy an unforgettable holiday experience. 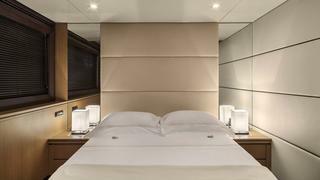 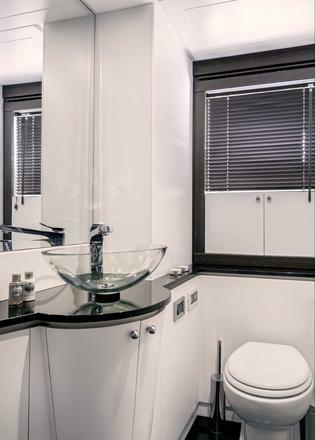 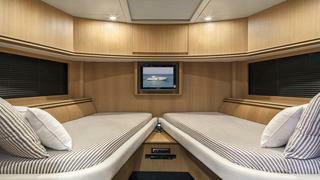 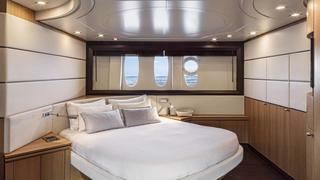 Up to 8 guests can stay on board in generous Master, Vip and Twin cabins all with en suite facilities plus a sofa that converts into a double bed in the lower deck area.